“Non-compete” clauses or “Covenants Not to Compete” (“CNC”) are a contractual term wherein one party is prohibited from entering into a similar trade or profession against the other party for a certain period of time. Article 4 of the Competition Law provides that “Preventing or hindering a competitor from conducting business in the market” is a violation of the Competition Law. As such, a strict reading of this article infers that any non-compete clause or CNC will be invalid. 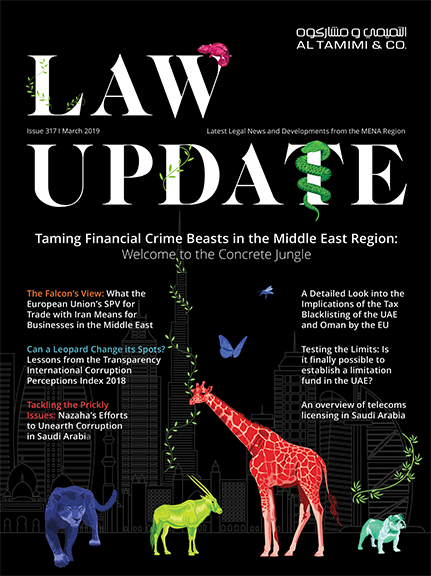 As a general matter, Article 3 of the Competition Law not only applies to unfair competition violations that take place inside Kuwait, but also those that are committed abroad and harm fair competition in Kuwait. Ruling on notified agreements, contracts, practices, mergers, combinations of management, unions, and acquisitions of assets. Furthermore, any person may inform the Authority of unfair practices. Under the Competition Law, mergers and acquisitions, which lead to an increase in the direct or indirect control of a particular market and that control represents more than 35% of the relevant market, are subject to the review of the Authority. Denied applicants have a period of 60 days in which to appeal the Authority’s decision. Penalties for violating the Competition Law are set out at Articles 19 to 22 of the Competition Law. Violators of the Competition Law may be fined KD 100,000 or the amount of the illegally acquired gain, whichever is greater. If the offence is repeated, the fine is doubled. Goods involved in the activity may also be confiscated. Furthermore, the violating activity may also be restricted for a maximum period of three years. Competition is a key feature of a free market and promotes innovation and growth. The Competition Law expands upon previous Kuwaiti regulations on illegal competition violations and monopoly and further protects economic activity in Kuwait from the harmful effects of unfair competition.